Ron Anderson is a native of Gassville, AR attending Cotter High School. He is a graduate of Layman School at Agape Bible College. 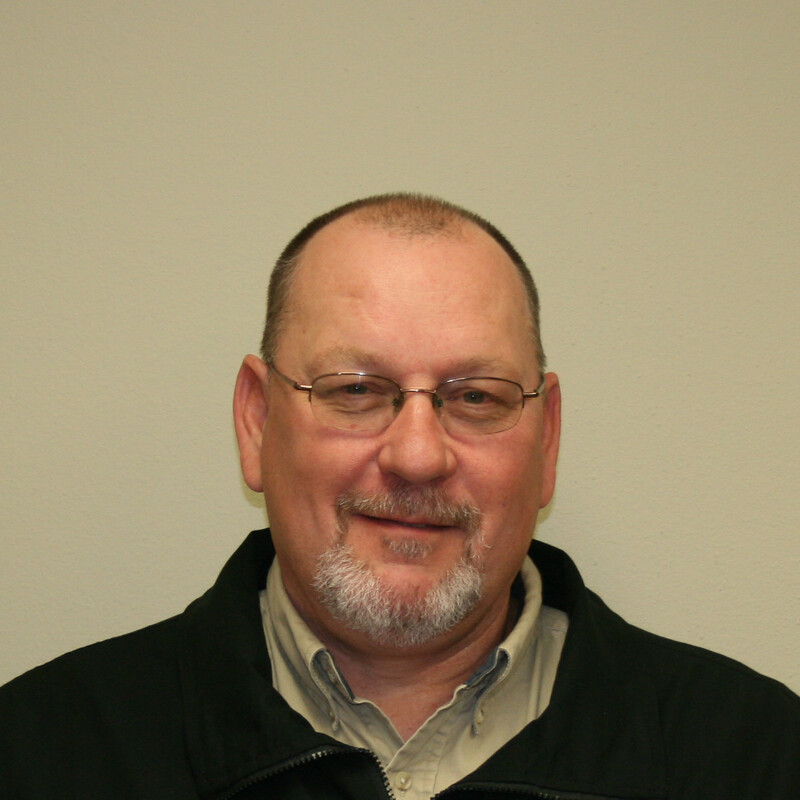 From 1978 to 1985, Ron worked in the oil fields of Oklahoma and West Texas. Beginning in 1985 to 1997, he worked for American Transportation (Ward Bus Company) in Conway, AR and moved into the construction industry in 1997. 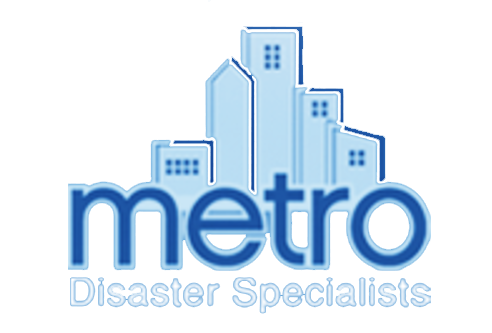 Ron joined Metro Disaster Specialists in May of 2001 as a Construction Superintendent until 2009 and now serves as Administrative Support. He is certified in Claims Training Services and has been trained in deodorization. He is a member of New Life Church, Highway and Hedges Motorcycle Club, and loves to fish, hunt, and spending time with his family, especially his grandchildren. With his employment with Metro, he particularly likes the people he works with, helping our clients, and just being involved in the day to day operations of the company.